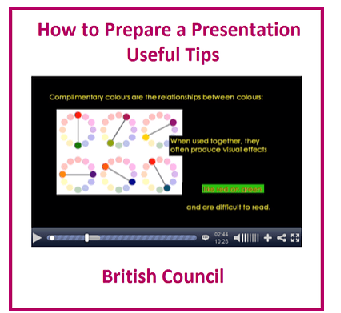 This is a very useful video presentation from British Council. 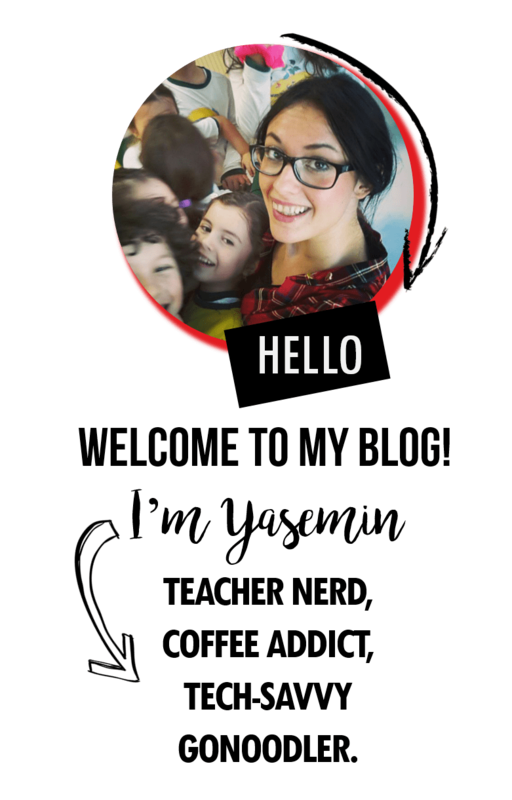 Do you think about colors, fonts and grouping when you use a board or prepare a presentation? Click on the picture to go to the website.